Starting November 6 thru November 16, weather permitting; the Town will be replacing a drainage pipe across the road along with the catch basins. School buses will be allowed thru. Expected construction hours will be 7am – 4pm. Friends and Neighbors of Putnam State Park celebrated the 240th anniversary of the Revolutionary War Camps in Redding on Saturday with a full day encampment and activities for visitors. The winter encampment of George Washington’s continental army, having been ordered to winter quarters in what is now Putnam Park, faced very harsh conditions in the winter of 1778-1779. Saturday’s weather, after a night of rain, proved more amenable, with some sunshine and a cold breeze. 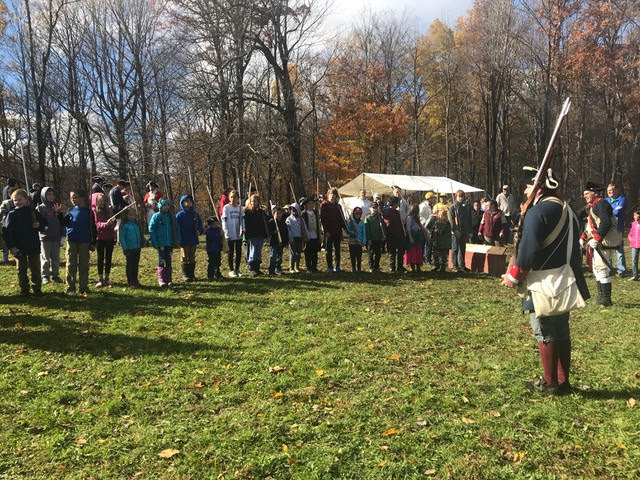 Revolutionary War reenactors from four states engaged with visitors, giving tours of their campsites including information on cooking and living during that time. 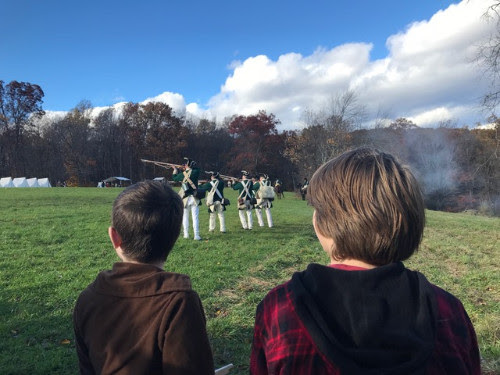 They presented drills and artillery demonstrations which culminated in a final “battle” reenactment as the British troops skirmished with the continental units on the hill. This year also marks the 130th anniversary of Putnam Memorial State Park. For more information on opportunities to be involved visit www.putnampark.org or search for them on Facebook. A “muster and drill” for children is always a popular activity at Putnam Park’s reenactments. 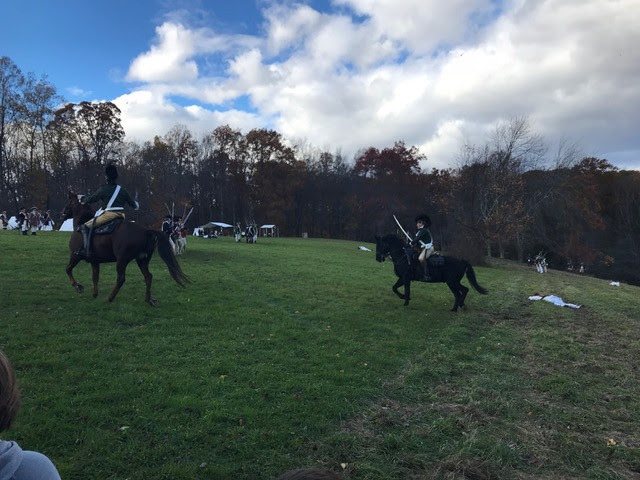 The finale was a skirmish between reenactors representing the two sides in battle. 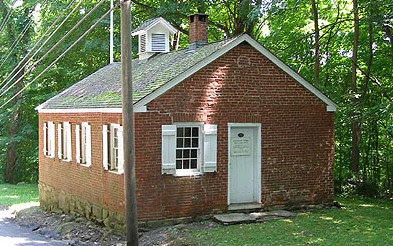 Visit the renovated Umpawaug Schoolhouse from 1 to 4 p.m. on Sunday. Hear about the recent renovations and imagine what life was like as a student in the one room school building.